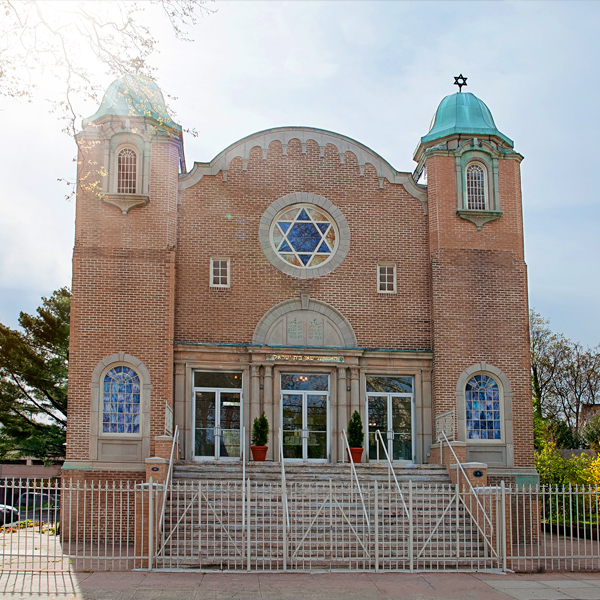 Orchard Street Shul is a warm, active, traditional Orthodox Shul that is listed on the National Register of Historic Places and designated as a New Haven Landmark. After many years of limited use, a committed community has come together so that services can again be held every Shabbos and Jewish holiday, led by members of the congregation. 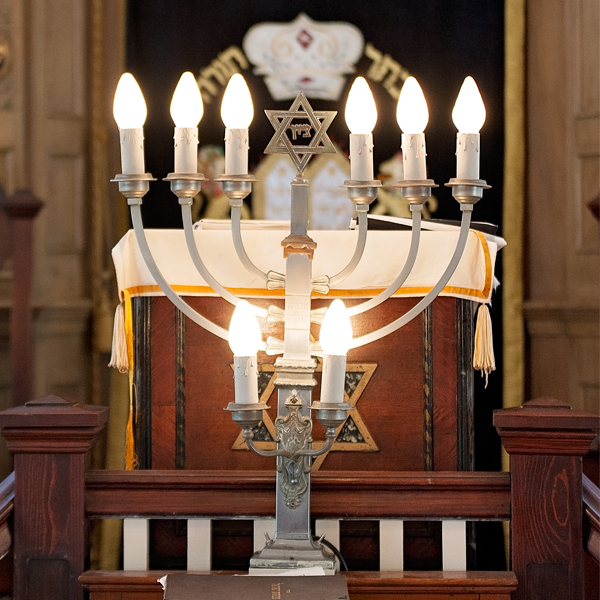 There are many lovely synagogues and synagogue communities in Connecticut, of course, but we are the only traditional synagogue that continues to function regularly in its historic home. We welcome regular and occasional visitors to share the Orchard Street experience. Congregation Beth Israel was founded in 1913 by the immigrant Jewish community in New Haven’s original Jewish neighborhood. We continue to function in the sanctuary designed to serve the congregation and built for that purpose in 1924, commonly known as Orchard Street Shul. But we are more than bricks and mortar — every Shabbos, men, women, and children from infants to their nineties come to Orchard Street Shul to daven in the traditional style brought to America by Ashkenazi Jews. We dignify the traditions of our ancestors and love the Shul they created for our day, and for Jews to gather as a community so long as Jews are in New Haven. If you want an authentic, traditional Jewish experience as was envisioned by the Jews who migrated to New Haven and built our synagogue with pennies in pushkas, committed work, and authentic Jewish ritual as has been passed on from generation to generation, join us at 9:30 AM on any Shabbos or Jewish Holiday for services, Kiddush, Kibbitzing, and a Dvar Torah.